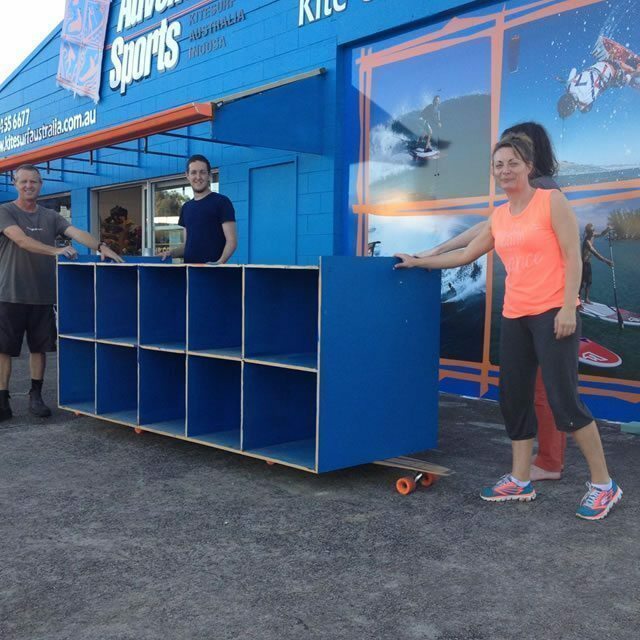 Adventure Sports was established in 1999 trading as Kitesurf Australia, one of Australia’s first kiteboarding schools. 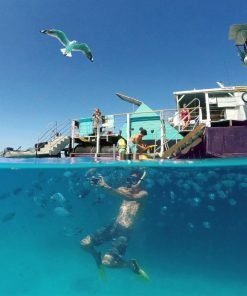 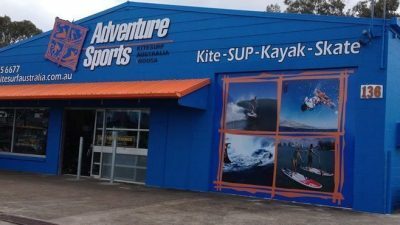 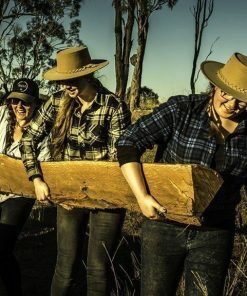 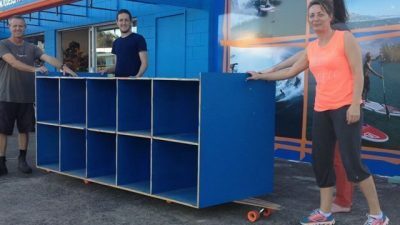 Adventure Sports Kitesurf Australia offers top quality kitesurfing, SUPing, Kayaking and Skating products, plus all the extra accessories you need to enjoy these sports to the full. 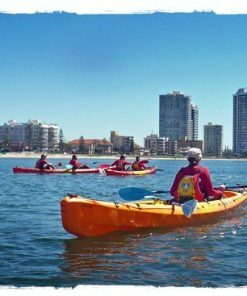 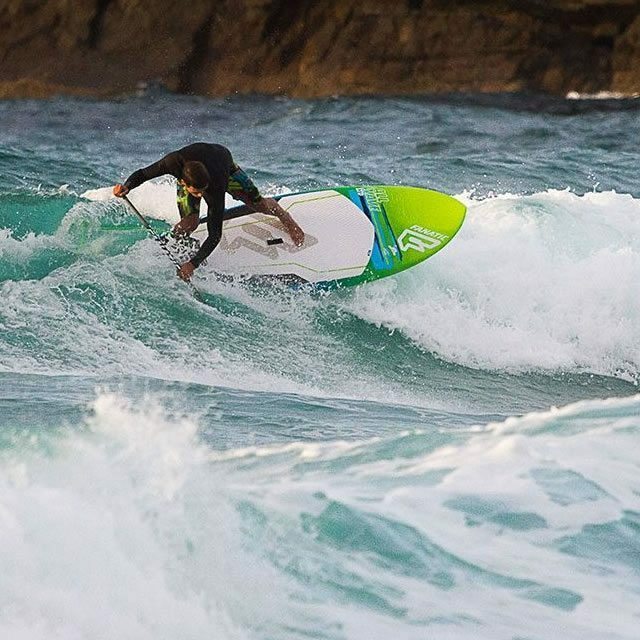 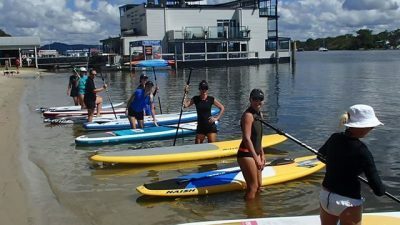 Adenture Sports also offers kayak and SUP (stand-up paddle board) hire for flat and surf conditions along with bike hire. 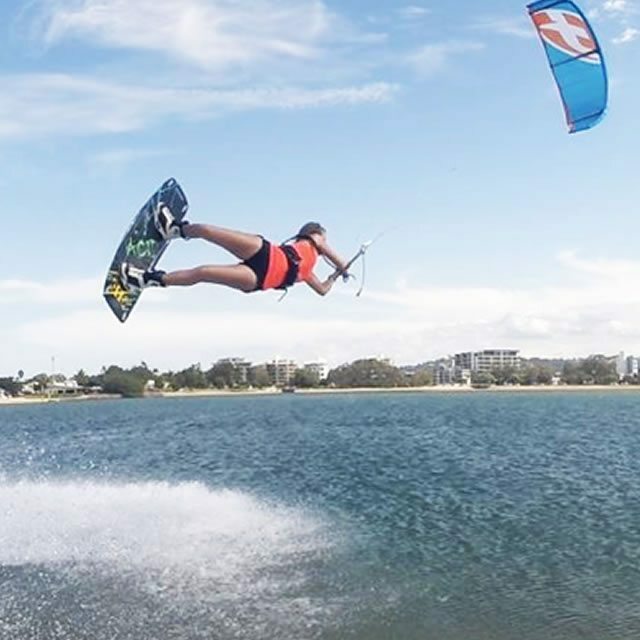 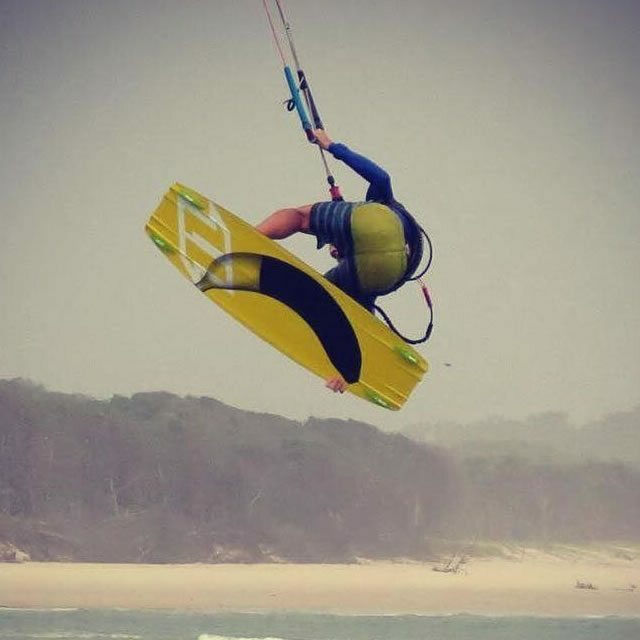 We are Noosa’s only Council approved, International Kiteboarding Organisation certified, kiteboarding school. 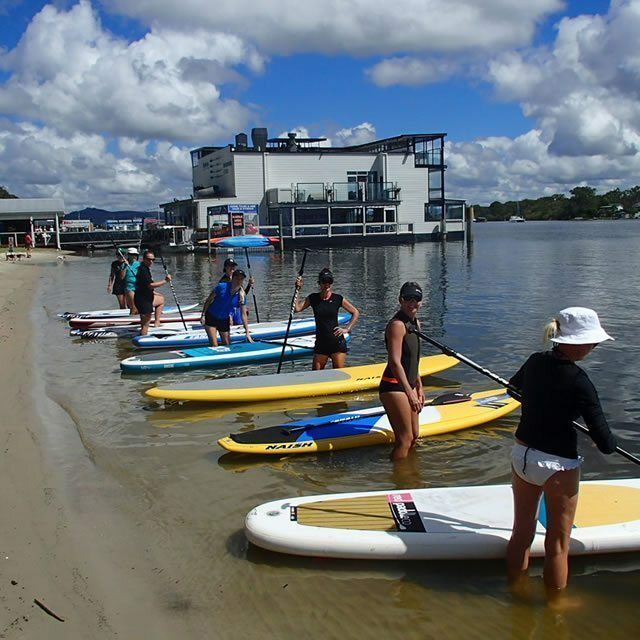 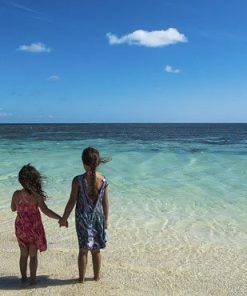 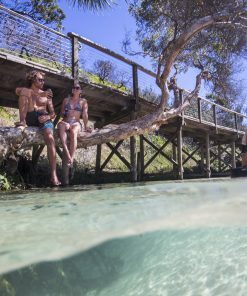 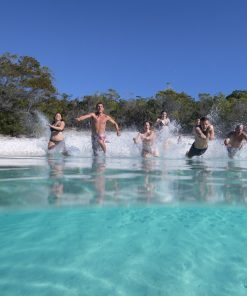 Noosa has perfect flat, shallow and warm watering for learning with consistent winds for up to 10 months of the year. 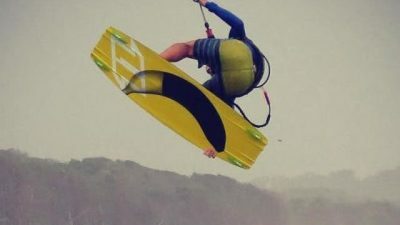 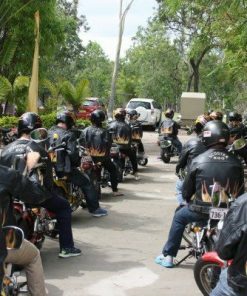 Adventure Sports offers private or group lessons using professional coaching helmets.